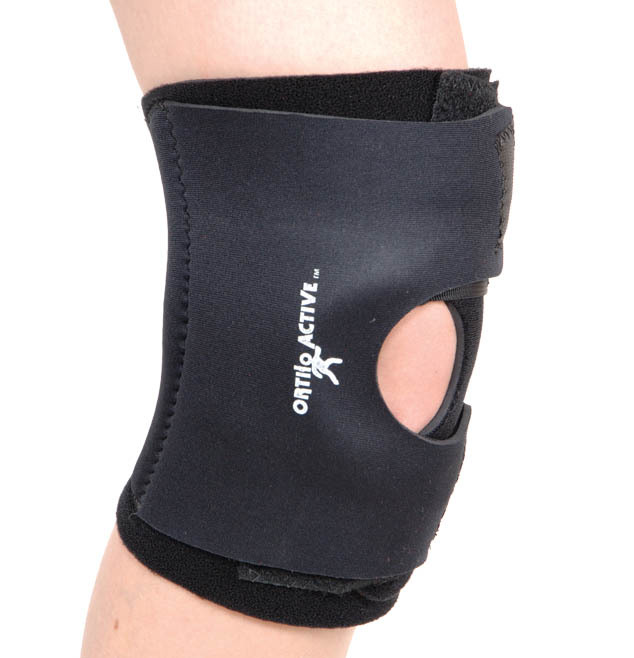 This stabilized Neoprene knee support prevents patellar tracking. Wrap around application allows for changes in leg size and variable compression. May be used universally to provide medial or lateral pull on either leg.